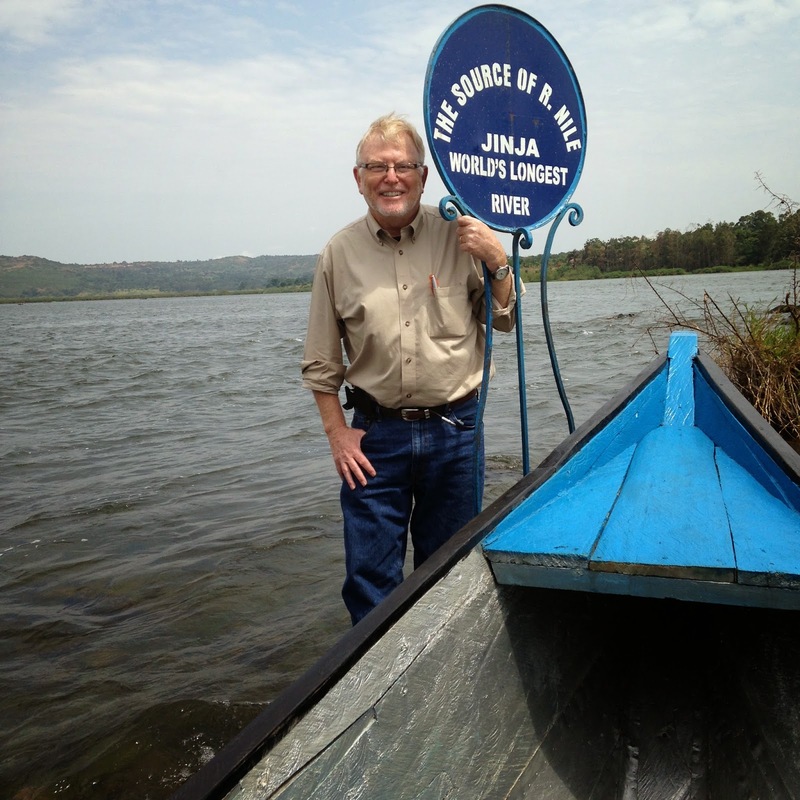 I just returned from Uganda, where I visited several Ugandan universities and toured a game preserve on the upper Nile River. As I viewed the wildlife of Africa--the elephants, the baboons, the giraffes--I was deeply impressed by how fiercely most African species protect their young. 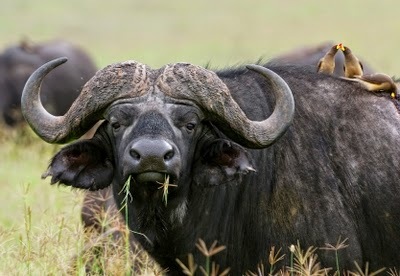 I was particularly struck by the cape buffaloes, which are quite effective in protecting their calves from predators. When they sense trouble, the adults instinctively form a circle around their young ones; and acting together, they can even fend off lions.According to my guide, lions do not even try to attack a herd of cape buffalo unless they are in a large group because they know the buffaloes will rough them up. At least one African species, however, does not protect its young--the crocodile. A guide told me crocodiles will protect their eggs, but after baby crocs are hatched, their mothers show no interest in them. In fact, crocodiles are cannibals; the bigger crocodiles will sometimes eat the small ones. As I received this information, I could not help but draw a comparison between the crocodiles and American higher education. At one time, we Americans believed our colleges would nurture the young, transmit and preserve our cultural heritage, and prepare our young people for adult life and the world of work. In other words, Americans once considered their colleges to be something like cape buffaloes, which would do all they could to make sure their young grew up to be healthy adults. I'm not sure Americans believe that anymore. 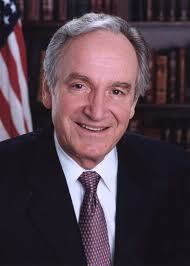 In fact, American higher education today looks much more like a crocodile than a cape buffalo. Every year, the cost of higher education goes up a bit more, requiring students to borrow more and more money in order to attend college. Our college presidents and administrators have become overpaid, arrogant bureaucrats more intent on wooing wealthy donors and constructing impressive buildings than on serving their students. In particular, the for-profit college industry has exploited low-income and minority students by using high-pressure recruiting tactics to enroll them in expensive programs that frequently do not lead to well-paying jobs. 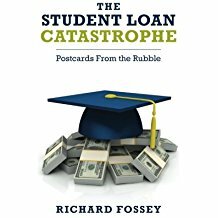 Students who attend for-profit institutions have the highest default rates on student loans, loans which they cannot discharge in bankruptcy. In short, with each passing year, American higher education--and the for-profit college industry in particular--becomes more and more like the crocodiles, which eat their young, than the cape buffaloes, which nurture and protect them. And everyone knows this. Indeed, not long ago, President Obama said the for-profit colleges were "making out like a bandit," and his administration has admirably tried to bring them under tighter regulatory control. But you can't regulate crocodiles; you have to stay away from them. As long as we permit the for-profit college industry to feast off of federal student-aid money, we will have corruption and exploitation. The sooner we face this cold fact, the sooner we will realize that this industry must be shut down. 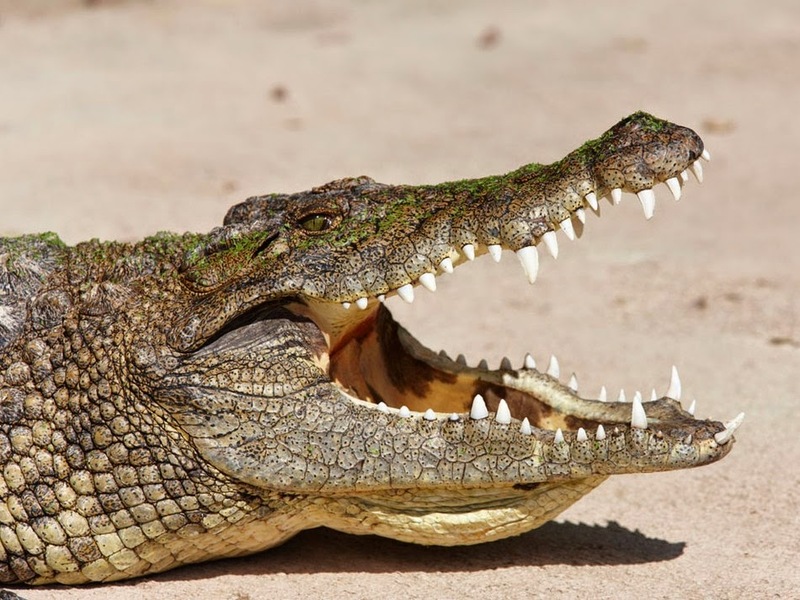 Of course, as I have just said, the public universities and the non-profit colleges have serious problems as well; but compared to the for-profit colleges, the publics and non-profits are more like alligators than crocodiles. And according to the Ugandans, in comparison to a crocodile, an alligator is merely a Presbyterian.